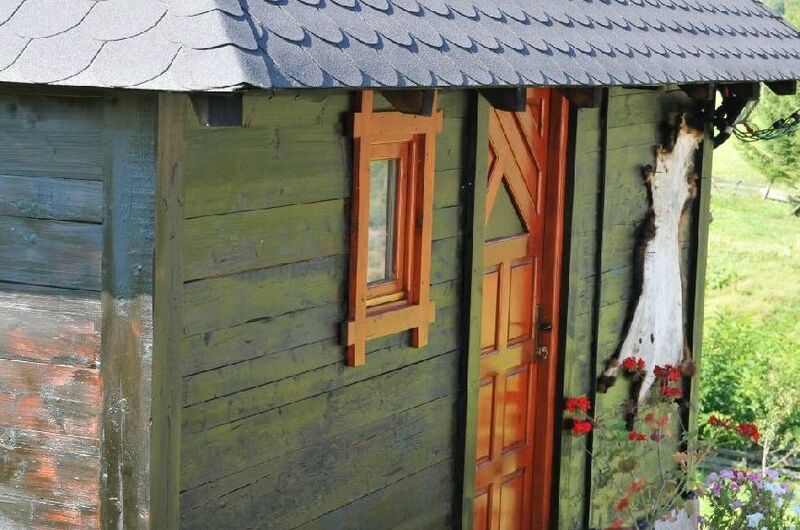 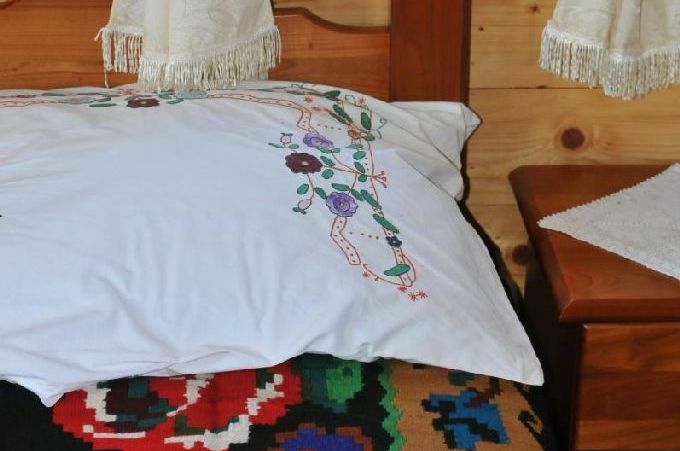 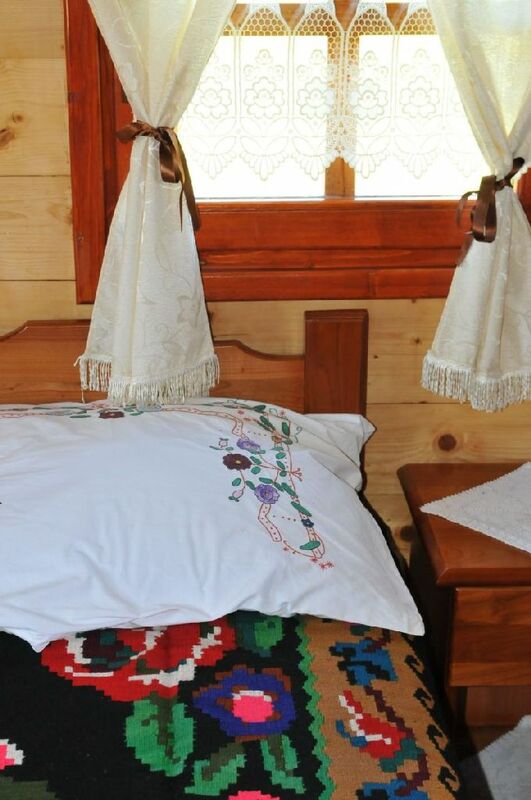 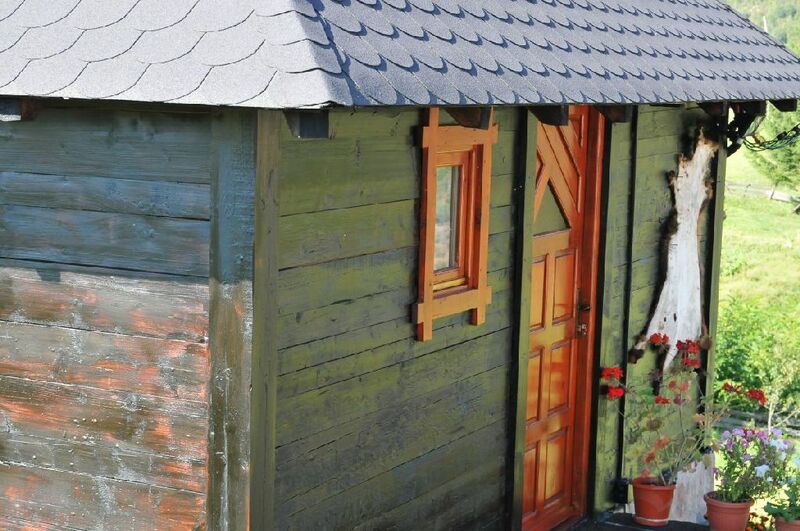 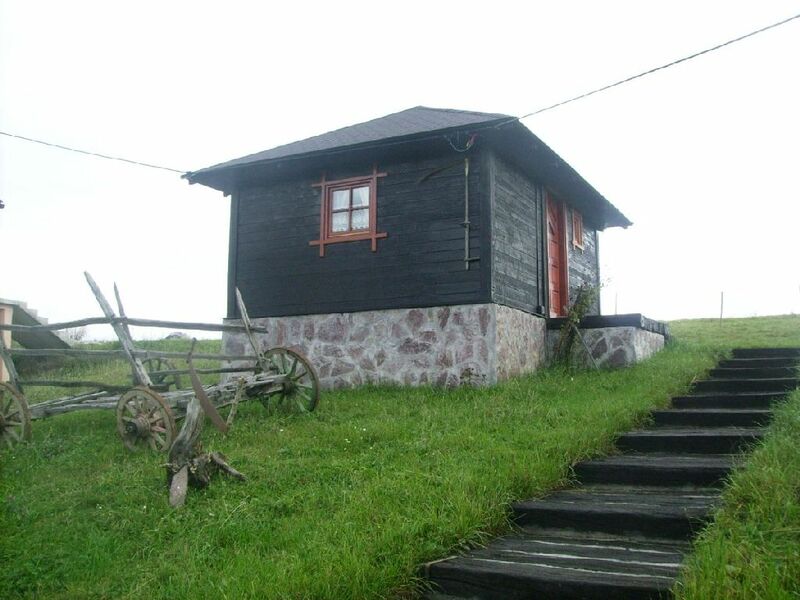 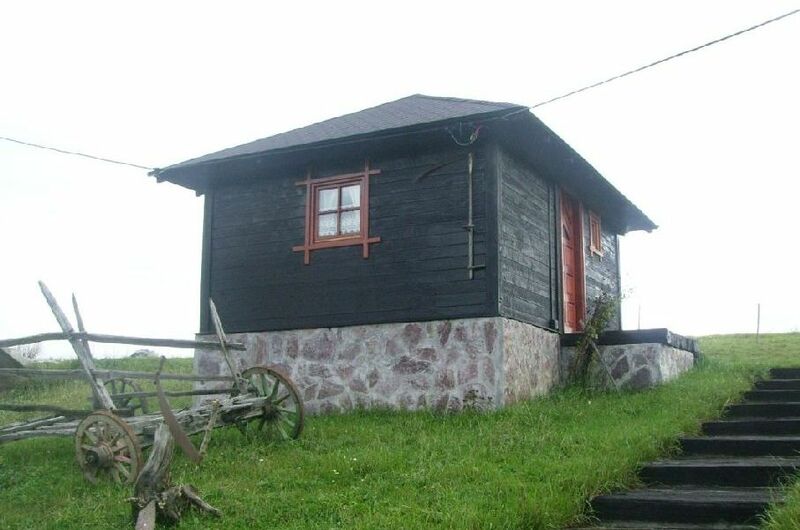 Accommodation in the ethnic household Luković consists of apartment houses made of natural materials in a traditional manner. 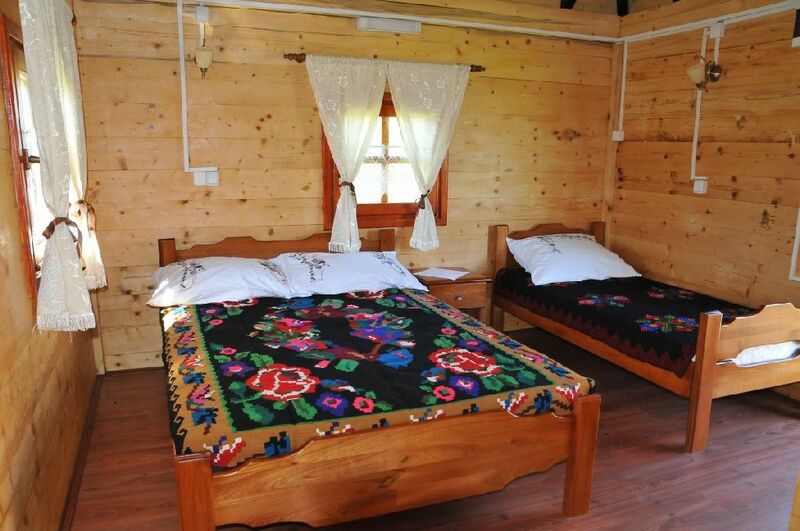 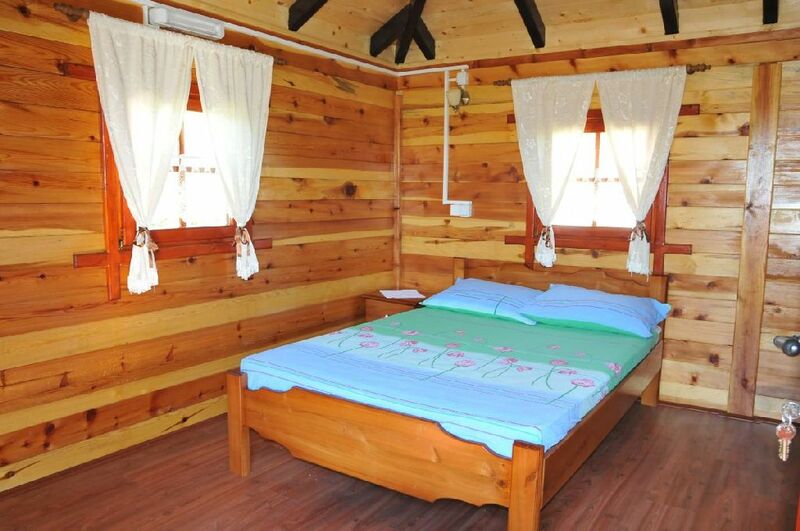 The apartments give a specific comfort during one’s stay in the old log cabins, combined with the modern accommodation requirements. 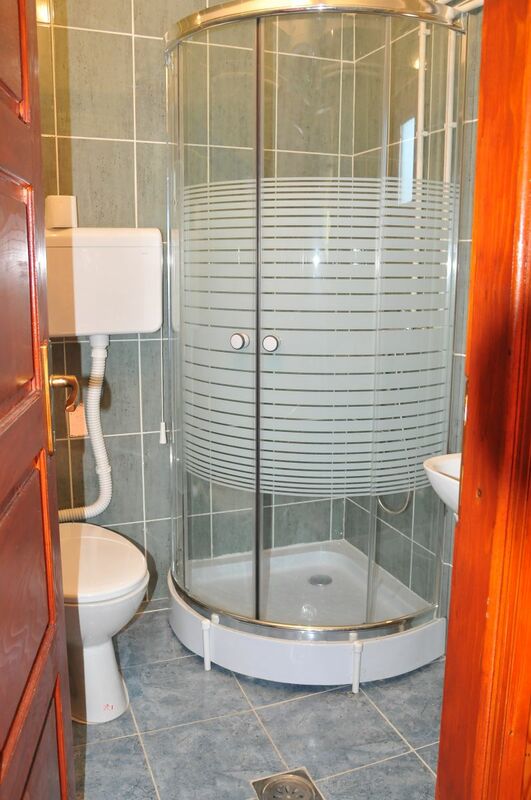 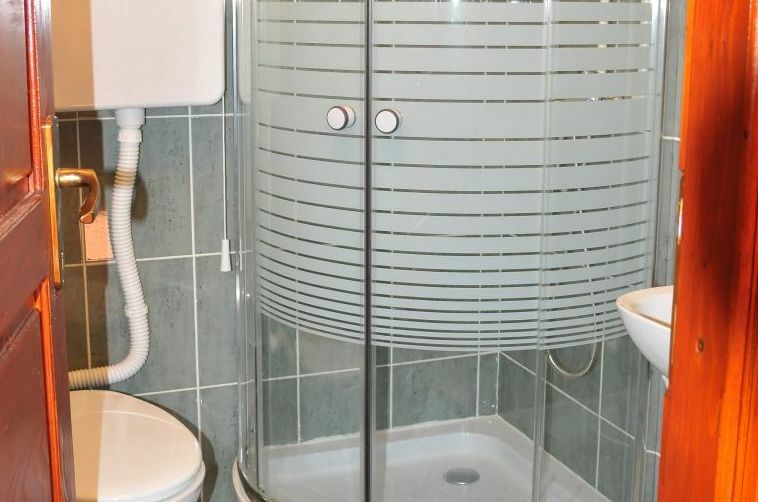 All of the apartments are equipped with bathrooms and air-conditioners. 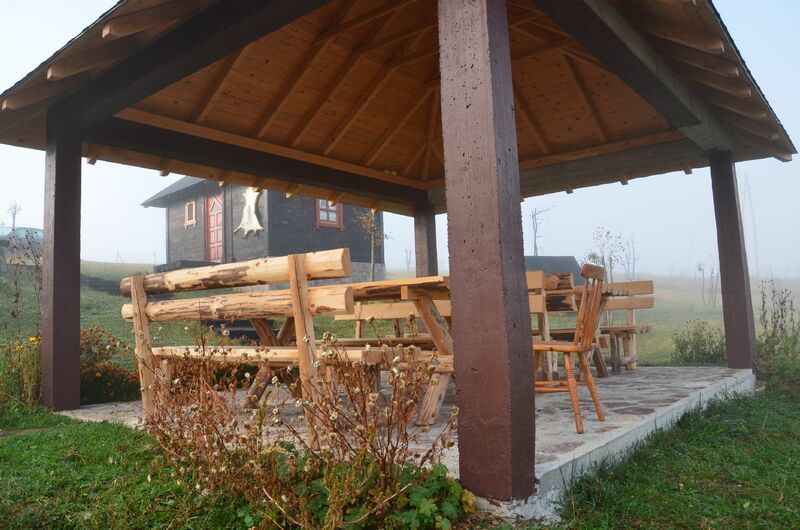 Lunch hall and common rooms are located in Luković family house in proximity of the apartments. 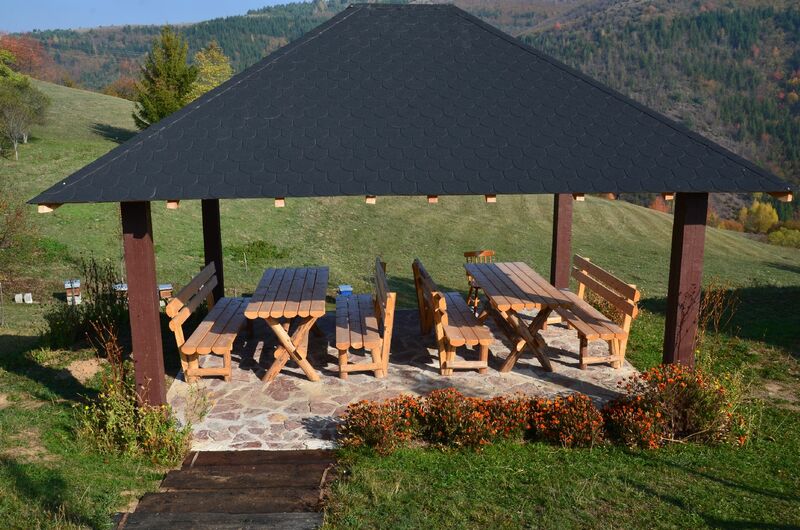 In the offer the are some local specialties such as: kajmak, goat cheese, cheese, sour milk, pepper in sour cream, pršuta (Serbian prosciutto), kid in kajmak, buckwheat pie.. Accommodation on full board basis includes the unlimited amount of local food as well as the accompanying content.